20-inch Big Blue twin housing kits are ideal for houses with four or more people, with two or more bathrooms. 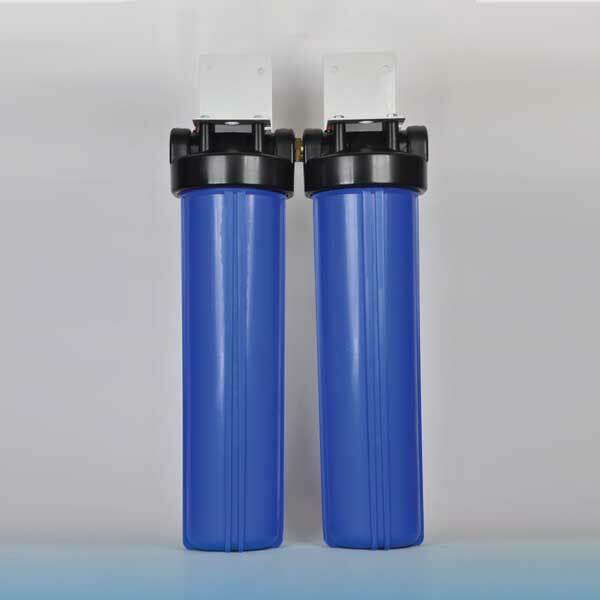 Used for whole-of-house water treatment, they are fitted with a sediment filter and a carbon filter. 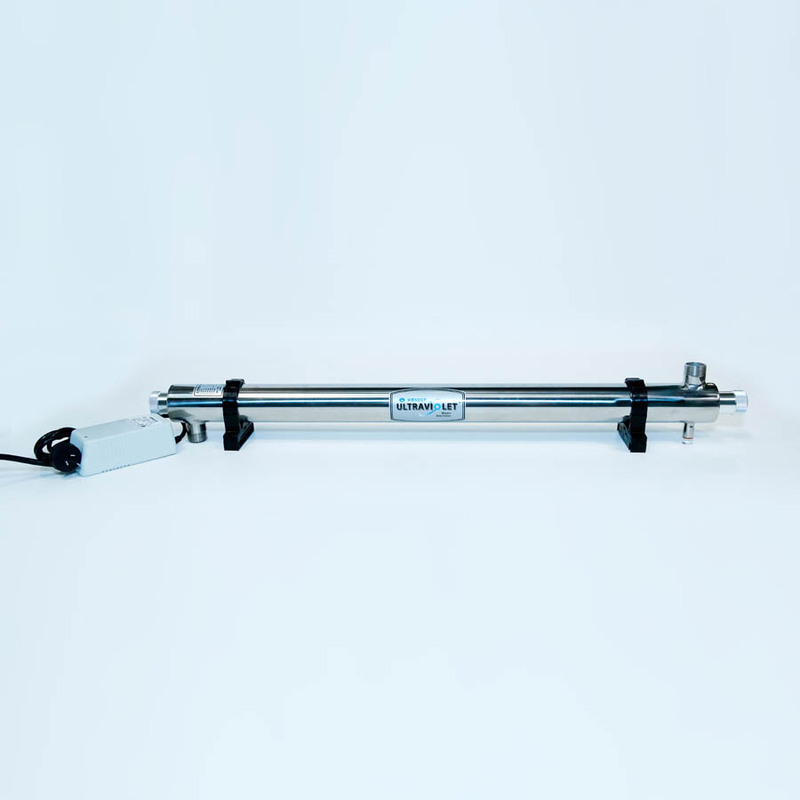 The sediment filter removes dirt, rust and sediment deposits, regardless of water type. As well as improving taste, the silver impregnated carbon filter captures bacteria and removes chlorine, chlorine by-products (trihalomethanes) and odour from mains water. 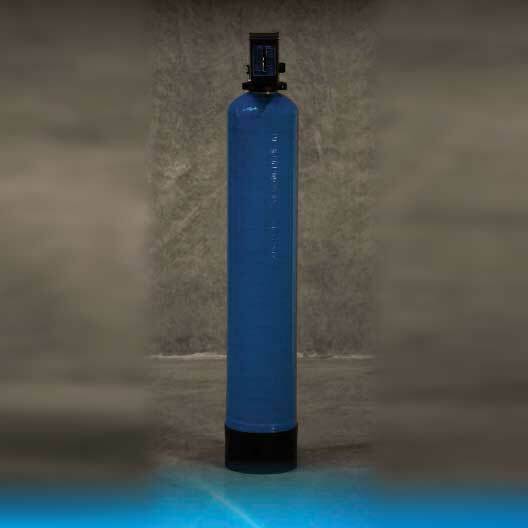 With rain and bore water, the carbon filter captures bacteria and removes colour and odour. 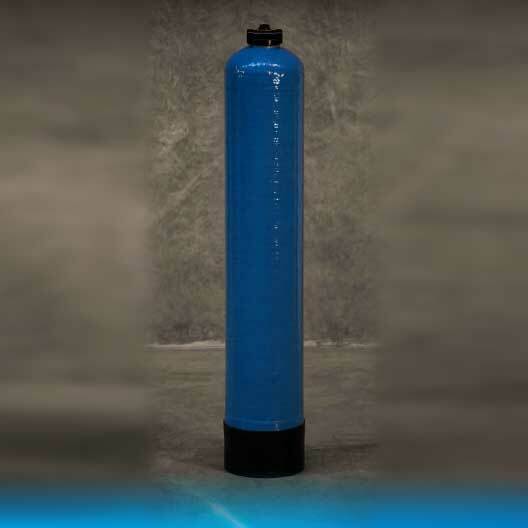 With the sediment filter fitted earlier along the line, the carbon filter remains free from blockages, producing clear, clean water for longer.